"For over 20 years, the Environmental Defender’s Office of Western Australia (EDOWA) has provided free or low cost legal services to communities across WA to defend the environment and promote environmental protection through law. Our story began in 1995, with volunteers from the environmental movement and legal profession concerned by the lack of assistance and information available to people seeking to protect the environment. Some of our early work involved appearing in the WA Supreme Court to protect WA’s old growth forests. EDOWA provides legal advice and representation, develops environmental law resources for the public, hosts community events, and provides input into law reform initiatives. We work diligently with limited resources and a small team, the support of our volunteers, and our generous donors and members. What brings us all together is our commitment to and hope for environmental change. Because if we didn’t do this work, no one else would! In January this year, environmental lawyer Declan Doherty joined EDOWA as Principal Solicitor. Declan didn’t think twice about taking on the challenge of leading EDOWA. 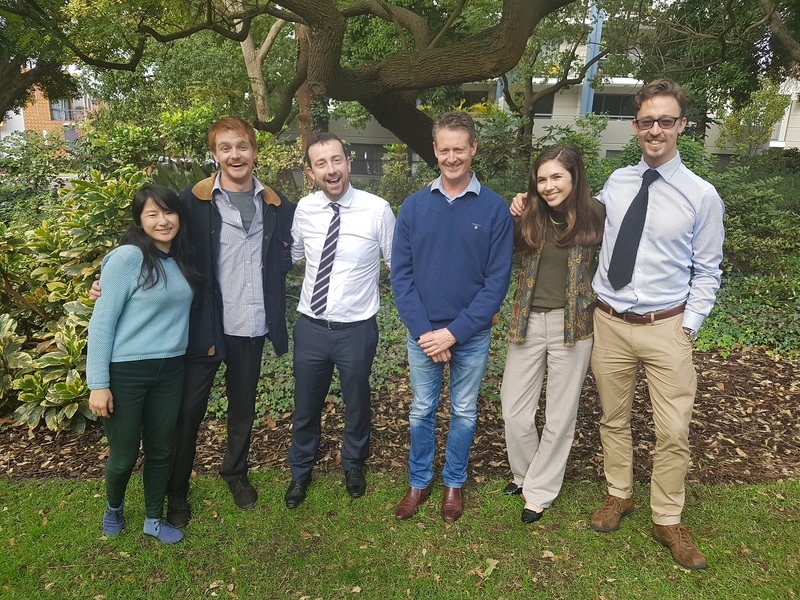 The organisation provides a unique opportunity to work with passionate people – office volunteers, law students, and clients from the broader community and conservation sector – to achieve real and lasting outcomes for our environment. Declan has been inspired by the many motivated law students who volunteer their time each week to assist him and solicitor Isaac St Clair-Burns deliver advices and presentations to clients and prepare for matters in court. One of our most recent cases is an action in the Supreme Court of WA on behalf of a number of Tjiwarl Traditional Owners from the Central Desert, as well as the Conservation Council of WA, for a judicial review of the decision to approve the Yeelirrie Uranium Project. We are also representing a number of conservation groups who are working to prevent mining in the stunning banded ironstone formations in the Helena Aurora Ranges (Bungalbin). Our clients say that this area of WA should be protected, and we agree! The WA Environmental Protection Authority (EPA) recently released a report recommending that mining of this area not occur and that the area be placed into an A Class Reserve. But the fight is not over yet! We are in court in early August.